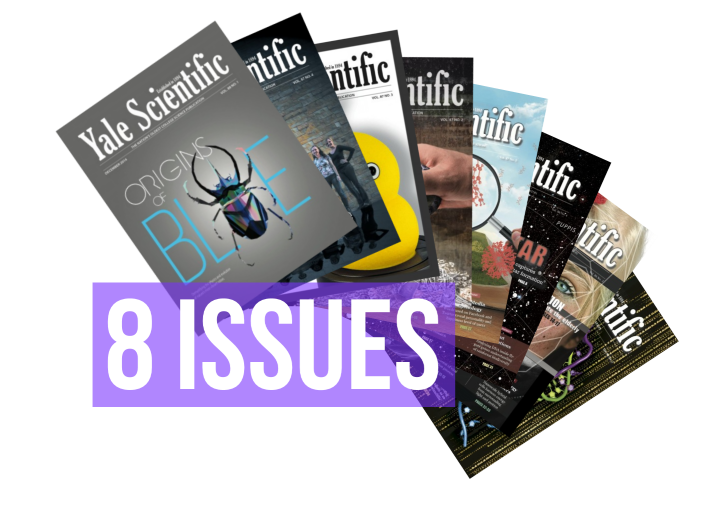 Join the subscribers of the Yale Scientific Magazine by signing up for your own subscription to the nation’s oldest college science publication today! 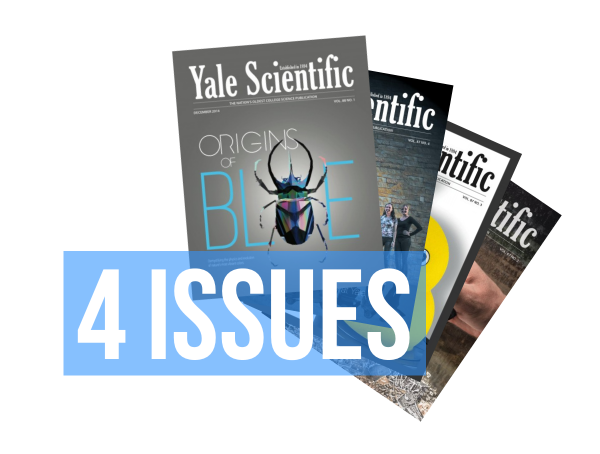 The Yale Scientific Magazine is published four times a year by Yale Scientific Publications, Inc. Printed issues of the Magazine will be mailed to your mailbox when they are available. Yale Scientific Magazine is also available in microfilm from University Microfilms International, 300 North Zeeb Road, Ann Arbor, MI 48106.